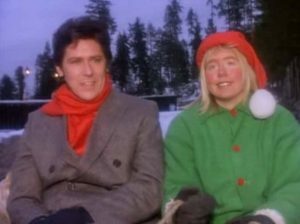 Shakin’ Stevens – Oh Julie – Official Music Video. 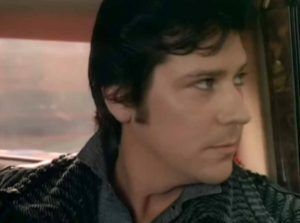 The song was written by Shakin’ Stevens. 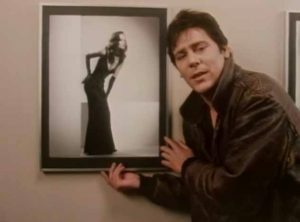 It was released as a first single from his 1982 album “Give Me Your Heart Tonight”. 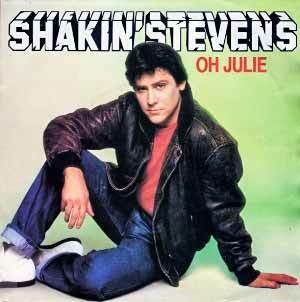 “Oh Julie” was released in January 1982 hitting number one spot in many countries, including United Kingdom and Ireland. Few months later “Oh Julie” was covered by Barry Manilow peaking at number 38 in the United States.